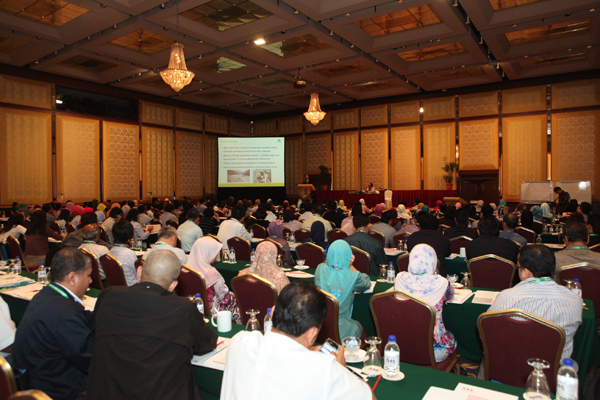 Held in conjunction with Lab Asia 2015, Institut Kimia Malaysia (IKM), Jabatan Standards Malaysia and Jabatan Kimia Malaysia, Ministry of Science, Technology and Innovation (MOSTI) are jointly organising the 7th Biennial Regional Symposium on Total Laboratory Management (QSEL) 2015 from 6 – 7 October 2015 at Putra World Trade Centre (PWTC), Kuala Lumpur, featuring the latest developments in laboratory quality management, safety, environmental management, laboratory informatics and technologies. QSEL2015 aims to provide information to laboratory personnel the latest development of laboratories’ quality management, safety, environmental management, laboratory informatics and technologies. Scientists, laboratory managers, supervisors, laboratory technicians/technologies, marketing executives, safety officers and consultants from industries, research organizations, government laboratories, private laboratories as well as academicians and educators from institutions of higher learning are encouraged to participate. * Registration fee covers attendance at the symposium including symposium materials, lunch and refreshments. For enquiries, please visit www.ikm.com.my or email to [email protected].